Our team are fully trained in our manufacturers’ dust collectors and silo equipment. 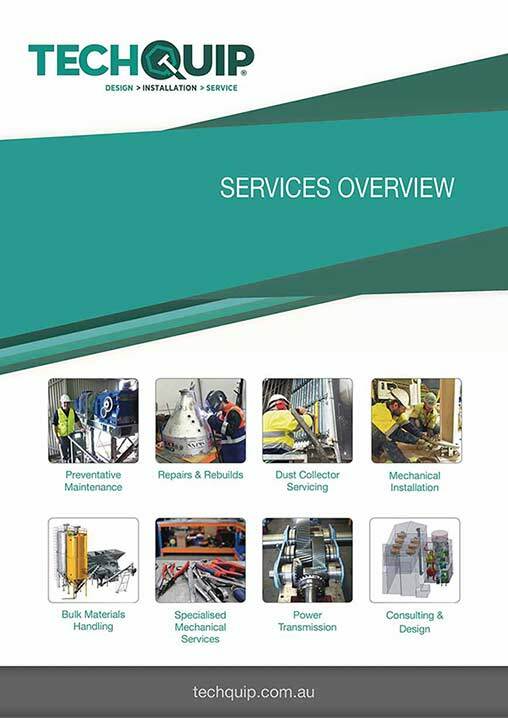 We provide maintenance planning and site services for all dust collector applications. 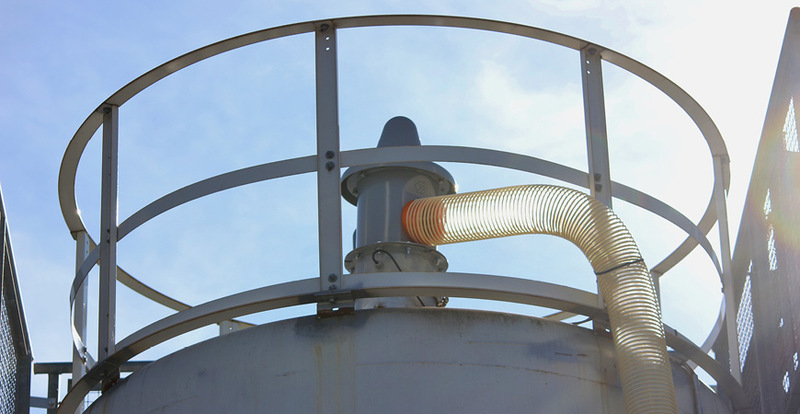 Does your silo meet OH&S requirements? All services are carried out on a six (6) monthly basis and comply with OHS Australian standards. - Silo Safety and Silo Operational OHS - Our key commitment to our clients. Regular maintenance of dust collection equipment is essential as faulty dust collection equipment can result in over pressurisation of silo and hazardous site environment resulting in injury, property damage and production downtime. Our commitment through regular servicing will reduce dust emissions and protect the environment of our clients and their employees. Regular Dust Collector Maintenance & Reporting is Important. 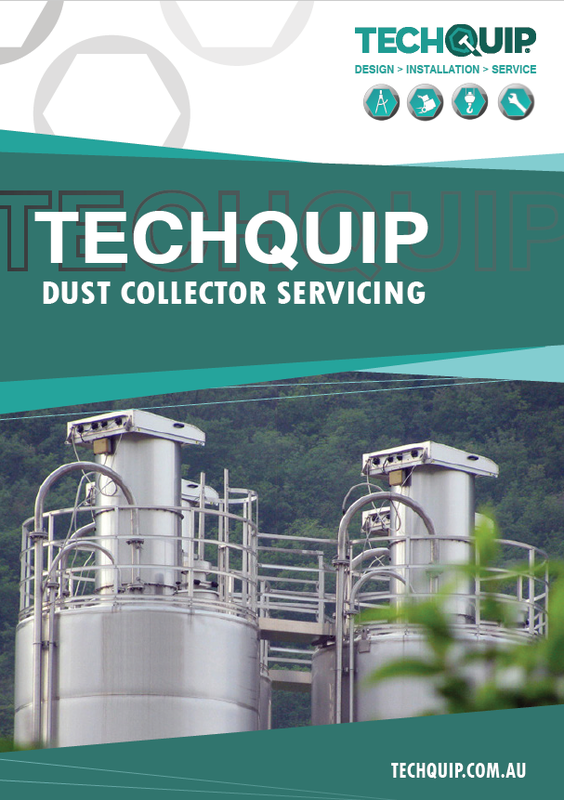 Techquip’s Service Team offers a range of comprehensive services to ensure your complete dust collection system operates effectively and minimises downtime. Our Service Team is fully equipped with all the necessary resources to ensure that your equipment lasts as long as possible, leading to lower operating costs and reduced downtime. We can also supply the parts needed to repair all types of dust control equipment.